Welcome to the Triangle Woodhouse – our mountain Lodge in the most untouched part of the Prokletije Mountain Range. Our holiday house, in the small hamlet of Babino Polje, is built and furnished with great care to detail in traditional style. The guesthouse is situated near to the borders of Kosovo and Albania, nestling beneath the impressive mountain range of Prokletije. You will ﬁnd relaxation, inspiration and activities amidst an original background of untouched landscape and surrounded by an impressive mountain panorama. 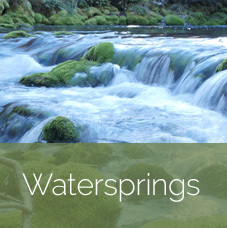 Enjoy the beautiful landscape and discover mountain meadows, shimmering lakes and clear mountain springs. 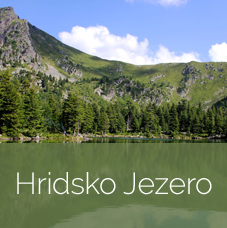 Nearby ,on the shores of the deep blue lake Plavsko jezero ,lies the small town of Plav which is regionally known in the as the „melting pot“ of different cultures. 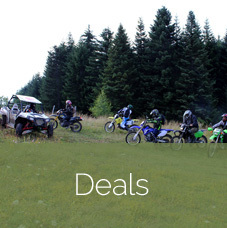 Are you looking for relaxation or adventure ? You will ﬁnd both at the Triangle Woodhouse. You can relax in the heavenly countryside or take long walks on the tracks and pathways of the well known „Peaks of the Balkans Trail“. The cross-border long-distance hiking trail passes directly by the entrance to our house, and takes you on a spectacular journey through impressive, natural landscape. 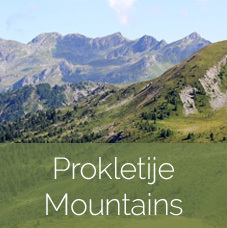 You can enjoy an active holiday using the local recreational and sport facilities such as paragliding, mountain biking or climbing the fascinating mountains of theProkletije to discover them from another perspective. 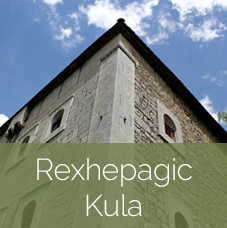 Explore the area with its endless meadows and small villages that make our region exceptional. Then return in the evening to the Triangle Woodhouse where we will greet you with traditional food and home made beverages. 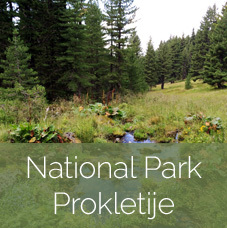 You can the close the day by sitting round a campﬁre, under the stars surrounded by the impressive mountain landscape of the Prokletje National Park. We look forward to welcoming you! 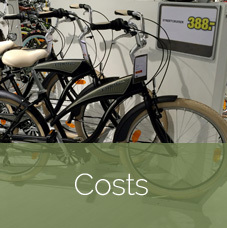 Inform yourself about prices, deals, included services and other conditions. Caution: Children stay with us up to the age of 14 free of charge, after which the respective prices. Let us know your individual wishes. Do not be afraid to tell us your ideas at length – we are happy to put together for you a bespoke, tailored to your needs offering package. Our main goal is that you should have an unforgettable stay and not have to worry about any arrangements – that you leave to us to organize. 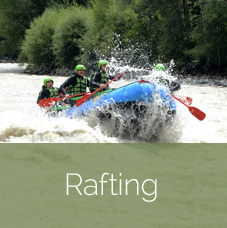 there is rafting on the River Lim – a challenge on the fast moving waters of this river. 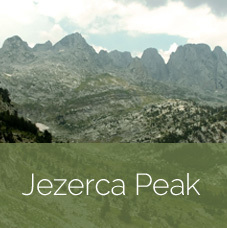 For cyclists there are many rocky formations in Prokletije Mountain Range to enjoy. 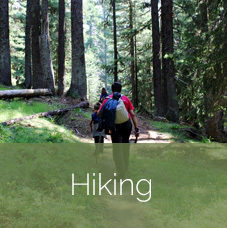 For an active hiking holiday there are many pathways well marked pathways to enjoy. If you want to come in wintertime – no problem. Prokletije has also a lot to offer. For skiers and snow shoe tours there is meter high snow. 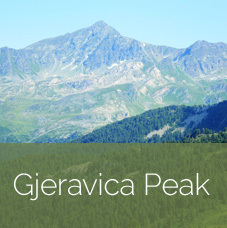 Be active and come and enjoy a winter holiday in a dreamlike natural setting. 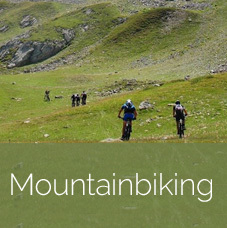 Mountainbiking has developed a great deal in the last years in the region around Plav. 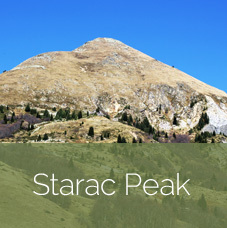 The region around Plav-Gusinje is a paradise for hikers. 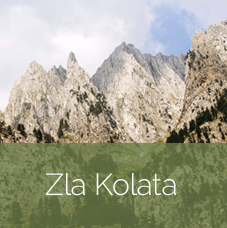 Surrounded by the Prokletije Mountain Range there are inﬁnite possibilities to enjoy the countryside. It is possible in Plav to bathe and swim. 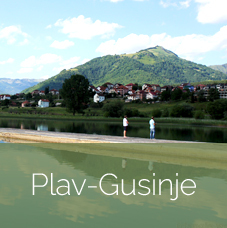 The lake Plavsko jezero is the main attraction for water sports. The River Lim makes it possible to have a rafting adventure. 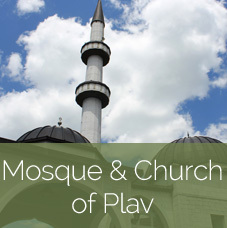 You start at Plav and are carried 130km downstream to the border of Serbia. We are always at your disposal. Contact us by phone, email or our contact form. 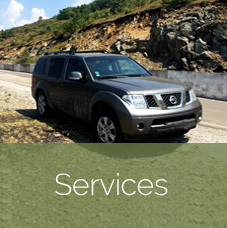 No matter what it is – we take care of your request immediately. Please send us a booking request. 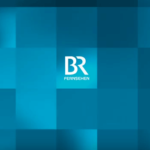 You will immediately receive a booking confirmation with all the necessary information. We look forward to your visit!